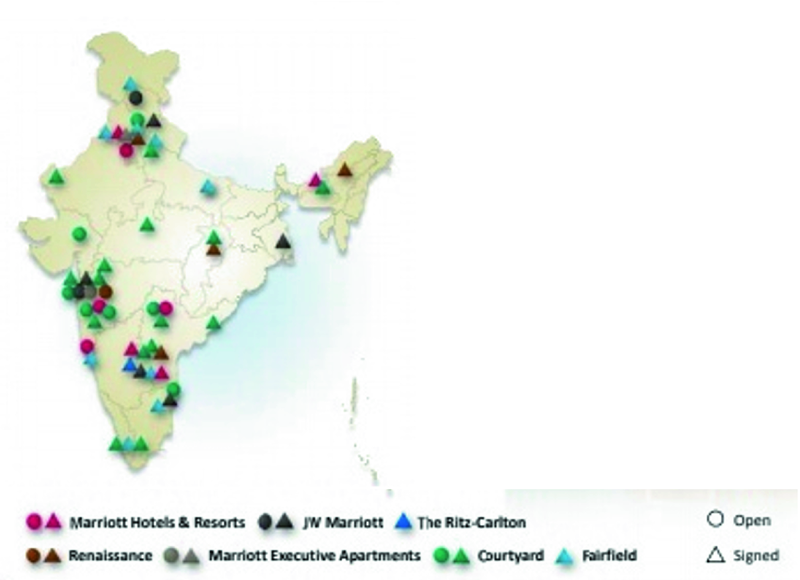 “As domestic travel increases and Indian travelers continue to demand more sophistication in terms of both quality and experience, the company has significant opportunity to grow its brands across India,” said Mike Fulkerson, who is the Vice President of Brand and Marketing for Marriott International in the Asia-Pacific region, with a focus on premium and select brands in the new Marriott International portfolio, specifically in the Asia-Pacific regions. 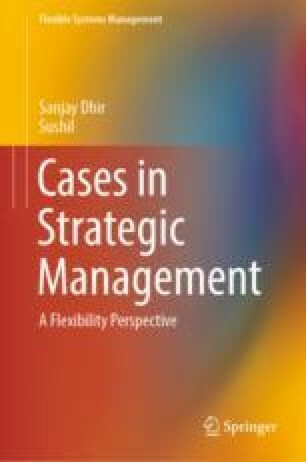 The online version of this chapter ( https://doi.org/10.1007/978-981-13-7064-9_9) contains supplementary material, which is available to authorized users. 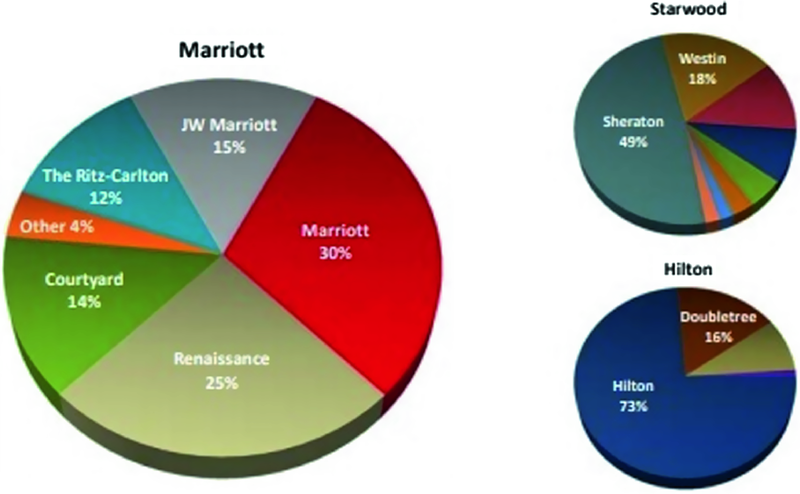 Financial information as per Annual Report of Marriott International for the year 2017. Room inventory of Top 5 hotel brands in India as of 2017. 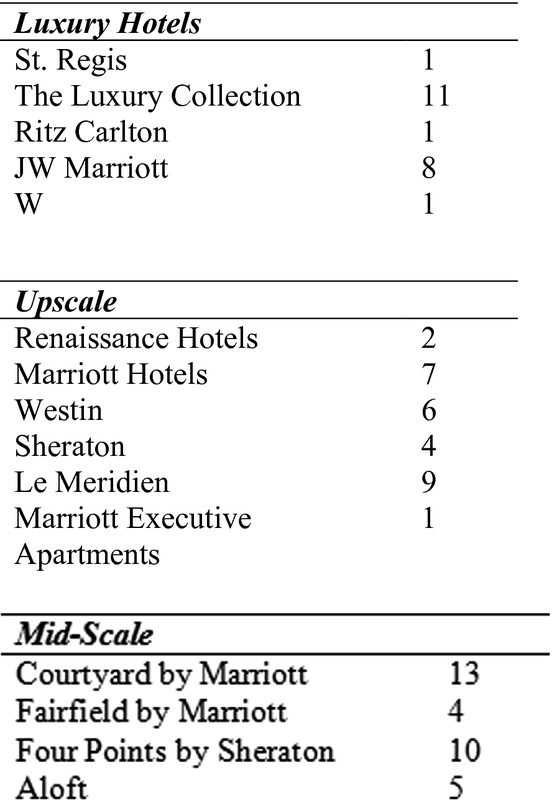 Marriott Brand Portfolio as of 2017. 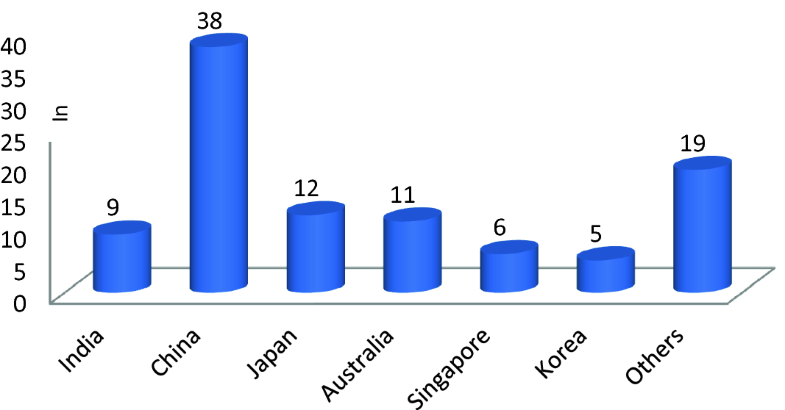 Number of reward customers of Marriott in Asia-Pacific countries as of 2017.